Taking your cat overseas to a new country can seem overwhelming. Sure, kitty is fine at home, rubbing up against your feet, but bringing them along seems incredibly dangerous and stressful, right? Wrong. You can take your cat overseas without too much trouble, but you do need to plan ahead of time and get a number of steps completed beforehand, not to mention the dates of travel. According to the USDA, you need to make sure that your cat is covered by the regulations of your destination country. You can search their website, putting in the information about your trip, and voila! You have all of the information you need. Paperwork requirements for your destination country are listed, the types of pets they accept are listed, and then there is a box at the bottom where you can click whether or not you are returning to the U.S. with your kitty. This allows the U.S. to regulate anything your cat may have picked up while on his travels. Your veterinarian may or may not be accredited to fill out paperwork for international pet travel. If not, he or she can give you a referral to someone who is. Make sure that your length of stay and dates of travel are well-documented and discussed with your veterinarian. All pets prefer traveling in non-extreme weather conditions, so very hot or very cold travel can stress your pet. You will want to make sure your kitty’s paperwork is filled out and filed with the proper people several months ahead of time. This will give you time to book your flight in plenty of time and to make plans with your airport, your airline or airlines, and to plan ahead for how to take care of your while en route. If the airline knows what to expect, then they can better accommodate you and kitty. Don’t do anything at the last minute. If there is any question as to the validity of your paperwork or vet, you could be in a tough situation. Plan ahead and go ahead. Always. Your airline(s) will need a head’s up concerning kitty. They have limited space for pets and many people will be in the plane crossing the ocean. That means that your cat will have limited space to even get to go along with you. Have a backup plan in place in case something happens to kitty’s space on his flight. Have someone go with you to the airport and wait with a phone so that you can call them if you need to. Ask your airline(s) if you will be allowed to give kitty food or water during the flight and if kitty will be in the cabin or the luggage compartment. Delays in flights can cause you to be away from your cat much longer than your anticipated and this can cause problems. Make sure that everyone has access to your cat as much as possible so that they can hear his cries of distress, if applicable. If your cat is not accustomed to traveling in her carrier, you will need to start acclimating her to this. According to A Cat Clinic, your kitty will need to be well-adjusted to her carrier if she is to spend several hours in a strange environment, with strange noises, and away from you. Lock her in her carrier at night while you sleep but beside your bed for several nights in a row. See how she does. If you need to, put the carrier on a table beside your bed and rest your fingers inside on your cat to keep her calmed down while she gets used to being locked up. You can get your pet to your destination in one of three ways. 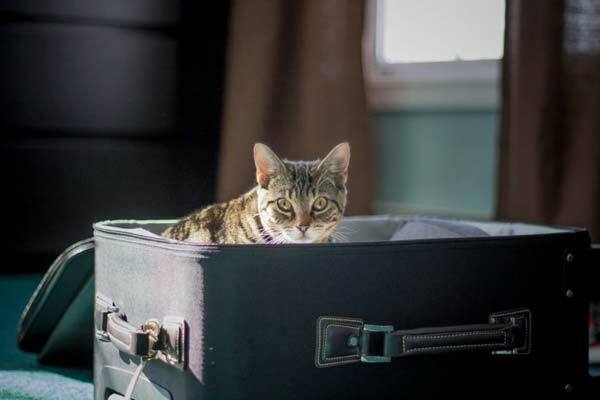 According to the State Government Department, you can bring your cat with you on your plane (in the cabin or in the cargo) or you can book your pet on a separate flight or you can use a licensed commercial shipper. In the second two options, you will be paying cargo rates, not extra baggage rates. With the licensed commercial shipper, you will also be paying the additional shipper’s fee. Their website also shows the regulations for each airline, updated and complete. Many pet owners want the take the stress of flying away from their cats. They believe that if they are calm, they would take the trip better. Sedation is often an option considered by many pet owners for an international flight. 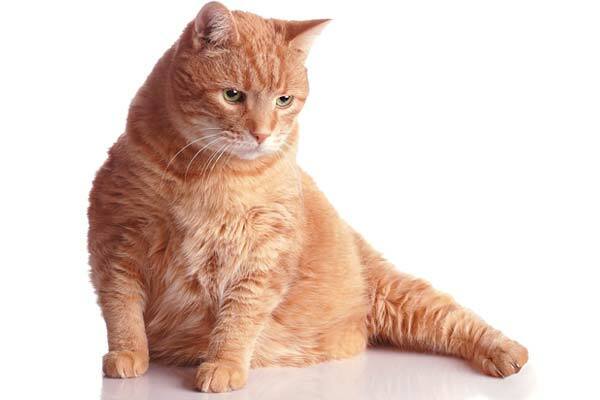 Sedation uses up liquids in your cat’s body and causes dehydration. This can lead to heat exhaustion, sickness or even death. Watch This YouTube Video learn from JetPets Australia what sedation does and what you should use instead if your pet has a lot of nervousness. You never know when you will need an extra copy of your pet’s documents for another official or an extra leg of flying you had not anticipated. Don’t pack multiple paper copies of this paperwork. Bring what is necessary and then upload all of his documents to your tablet and your cloud, so that you have them on hand if you need them, but you are not carrying around extras. For your return flight, you can simply print them off again for the flight back. Easy peasy. Make sure you bring copies for each leg of your journey, in case a new plane needs new paperwork. If you have multiple stops, call ahead and confirm kitty’s space on the next stop so that he’s first in line for his space. Get giant, garish “Live Animal” stickers and place one on each major side of your cat’s carrier. This reminds people that there is, in fact, a living animal inside and that they should not bounce it around or jostle it as much as they tend to go with luggage. Always arrive early, if not for yourself, for your cat. If there is limited space on a flight and multiple people bring animals, you want to always have a guaranteed position because you were first in line. We all have heard the “three hours before departure” advice from everyone, but many of us like to skate in an hour or a half hour before departure to keep from waiting around the airport. In this case, however, put your kitty’s needs first. Arrive early, guarantee their place, and allow them a little leg stretching while they are waiting to get on the plane. On a leash, of course. Make sure that even the busiest of flight attendants know that your cat needs a few sips of water every half hour or every hour and that their food bag is available for a few treats in-flight. Now, the reality of this is that your cat will not want to actually eat very much or even drink hardly at all because he will probably be holding it in for the entire 20-hour flight. The stress of the flight will cause him to not want to urinate or defecate. However, you should have food and water available for him, just in case he wants something. Flight attendants keep careful watch over pets if they are reminded about them, so this is something which will come quite naturally to them. Baggage handlers may not care about your sweet little feline and flight attendants may forget to tell the pilot to turn on the pressure and the temperature control for the cargo area. Tell everyone you’re shipping a high-end, pure-blood animal and that they need the most special of care. According to Cats International, the more valuable your pet is perceived to be, the better-taken care of they will be. So much luggage and so many people get moved about on a daily basis in an airport and on a plane that it’s important to draw their attention to the plight of your animal. Put endearing cards on the outside, in the voice of your animal, asking them to take care of it. “Please take good care of me. I’m a purebred American shorthair and this is my first flight.” Give everyone multiple reminders about your cat. Be obnoxious if you have to. Like we stated before, there is a very low likelihood of kitty urinated during her travels. However, you need to be prepared for it, just in case. Have puppy pads and old t-shirts (that smell like you) in the bottom of the carrier so that your feline feels comfortable doing her business if she wants to. According to International Cat Care, you will need to not only make sure that your carrier is the right size approved by the airline but that it is very tough and durable (made for travel) and very easy to clean. Always have water on hand and offer your cat small drips from a dropper, just in case he needs it. Dehydration is the most likely problem for animals during a flight (aside from someone forgetting to turn on the temperature control), so you need to make sure that water is available, even if your cat only takes a little bit of it. Have a tiny dish that you can pour a few teaspoonfuls into and see if he wants some water. If so and if he drinks all of it, you can pour a little more until he’s satisfied. Bring ziplock baggies with a couple of handfuls of cat food and a few treats to eat. This can be stored in your carron bag and can be easily given to the flight attendant if you’re not allowed to visit your cat during the flight for some reason. The flight attendant will definitely make sure that your kitty is taken care of and will report back to you regarding how much water and food he had. She may vomit during the trip, in which case you need to have a few extra puppy pads and old t-shirts available to replace what is in the carrier. Because puppy pads often have a slight smell to them (and you don’t want that smell getting on your effects), you might want to keep them in a large, sealed ziplock bag until you need to use them. That way, you are carrying food and t-shirt rags and puppy pads in your carryon luggage and nothing disgusting has to be long tolerated by your cat or the other passengers. Last but not least, your animal may be further stressed out if they are exposed to wild fluctuations in temperature or if they are exposed to any extreme temperature ranges, such as very hot or very cold. Be sure to pack extra t-shirts in their carrier, just in case, and tell the pilot to turn on the temperature control if your pet is in the cargo hold. Traveling with a cat can be enormously rewarding. They’re cute, friendly, purring, and utterly adorable. Who wouldn’t want to travel with them? Follow these tips and have safe travels! 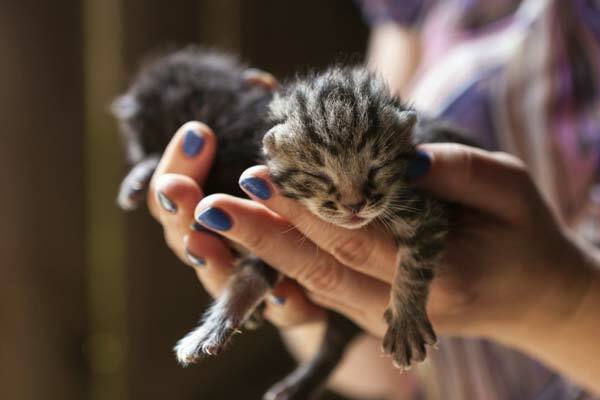 What’s the Best Way To Handle Newborn Kittens? Can I Take My Disabled Cat With Me On Vacation? How Do I Keep My Cat From Freaking Out When Traveling?